This cologne was not for mw.. I enjoy jimmy choo, lacoate, anything deep, and woodsie.. This is way to citrusy.. And is not my style. 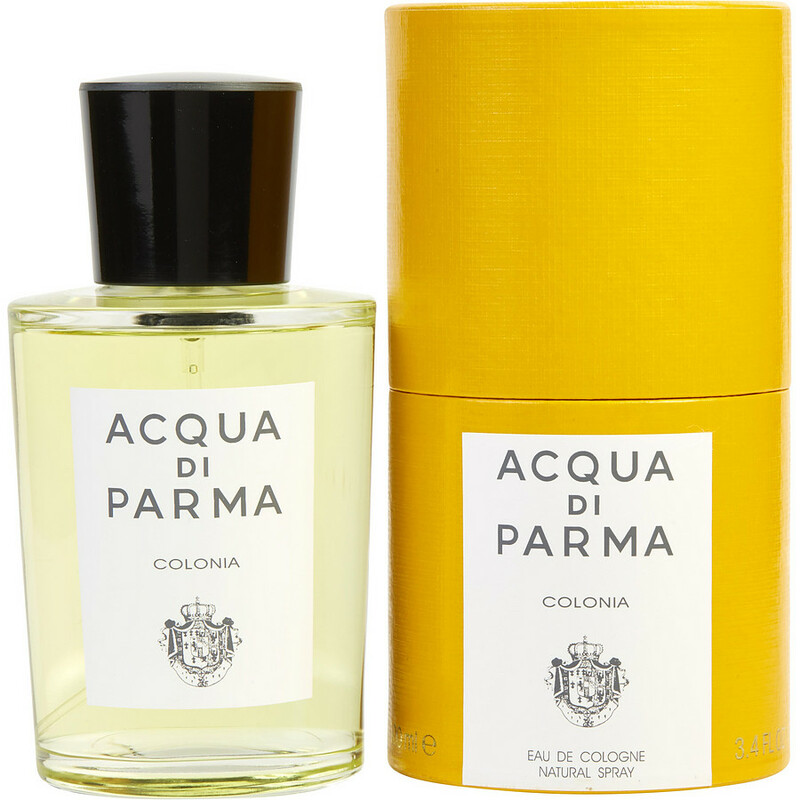 Aqua Di Parma Wanted to try something different and was not disappointed. I like this cologne for it’s unique fragrance. Will stick with this for a while. OUD is like a dream, first time I've tried this fragrance was in their store at the Spanish Steps in Rome, but the price was jaw dropping, so I was so glad to find it in here. This cologne will give you lots of compliments so be prepared to mesmerize everyone around you.